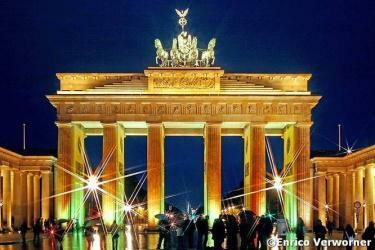 Many who visit Berlin, the capital of Germany, proclaim it to be one of the most vibrant cities in Europe. Let’s take a tour through the Berlin of today; a city of veracity, whose history has inspired much progress; shaping one of the most dynamic destinations in Europe. 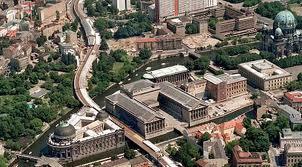 Perhaps Berlin is best known for its most famous dictator, Adolf Hitler who took over power in the 1930s. 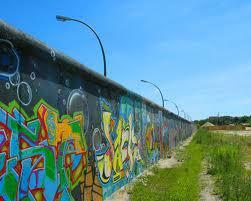 The rise and fall of the Berlin Wall is a significant piece of Berlin’s vivid history. Check your calendar as you’ll want to be a part of this extraordinary experience. 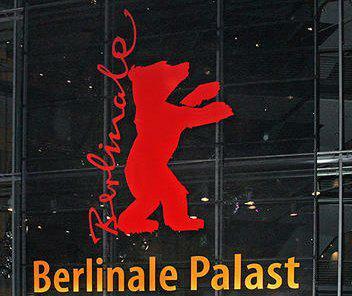 The Berlinale – an International Film Festival given during a two week period; Visitors and locals love to stargaze as Berlin hosts over 400 films representing over 120 countries. Celebrities, parties, art and glamour are all a part of this extravaganza. Karneval der Kulturen (Carnival of Cultures) – an incredible summer festival; featuring festive, celebrations with international cuisine, exotic libations, dance performances, a parade of floats and hand-made costumes. Christopher Street Day – a gay and lesbian festival. Open Classic Air – a summer concert situated at Gendarmenmarkt, converted into one of the most striking arenas in all of Europe. Musical selections include: German-Italian opera, Jazz, Pop, Swing, and Soul hits. The laser, light and fireworks show is particularly amazing. The Long Night of the Museums – Over 100 cultural institutions and museums open their doors to visitors, all night, to tour collections, artifacts, galleries and exhibitions, augmented by an array of events. A shuttle service is provided to make travel between venues, easy and affordable. Pyronale – for two nights visitors take in a massive fireworks display. It is one of the most spectacular fireworks display in the world. Festival of Lights – the whole of Berlin is set a-light with projections of light and illuminations which light up more than 50 famous Berlin landmarks. New Year’s Eve in Berlin – this is the place to be on New Year’s Eve! Though it gets really cold in the winter months, layer up and enjoy the festivities! Over 2 kilometers of space, show stages, video screens, party tents, food, refreshment stands, light and laser performances and a stunning midnight fireworks show to cap off the evening, entertains guests. Berlin offers great events during specific times of the year though the best sightseeing adventures are offered all year round. Berlin’s Holocaust Memorial – the history of Berlin is so riveting that you probably won’t experience Berlin in all of its genuineness, if you don’t include a trip to this commemorative site. Berlin Wall – Though most of the Berlin Wall has been destroyed, it’s worth visiting Checkpoint Charlie, the well-known border control during the Cold War which now acts as a tourist centre displaying the Wall’s history. 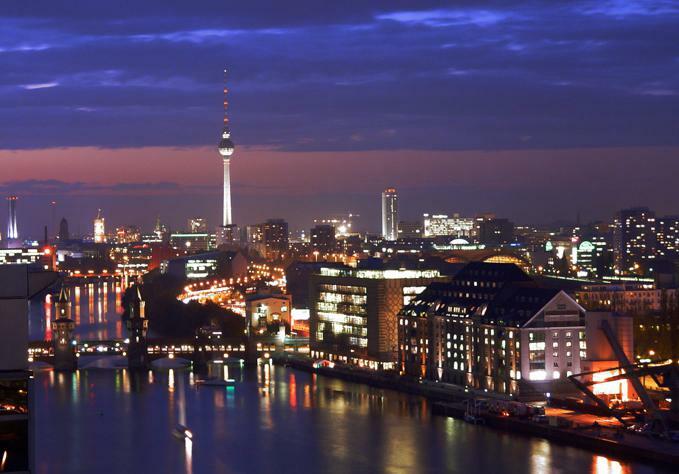 Berlin is considered to have one of the liveliest night life scenes in Europe. The brilliant and thrilling facets of Berlin are multi-sensational on every level. This progressive city inspires and offers an amazing variety of activities for the seasoned or novice traveler sure to fill your storybook with an exhilarating ride of adventures! For my gf and me are the photo booths a total must see. We had so much fun in the on Check Point Charlie. It is calle Photokabine and takes this beautifully old and stylish photographs. We saw this booths all over Berlin and on any there were a cue. They really are where it is happening as it seems.